We keep your seat warm for you. These two are part of our Reverse Dog Shaming Contest. If you’d like to participate, feel free to submit your pet here. 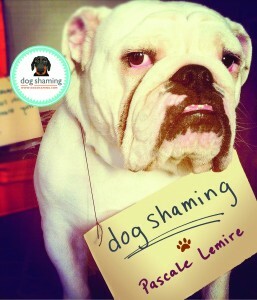 Order your dogshaming book here!!! Posted September 21st, 2013 . Ray & Mae have been accused of many things but eating the couch, surprisingly is not one of them. They dabble more in yard excavation & recycle bin theft. 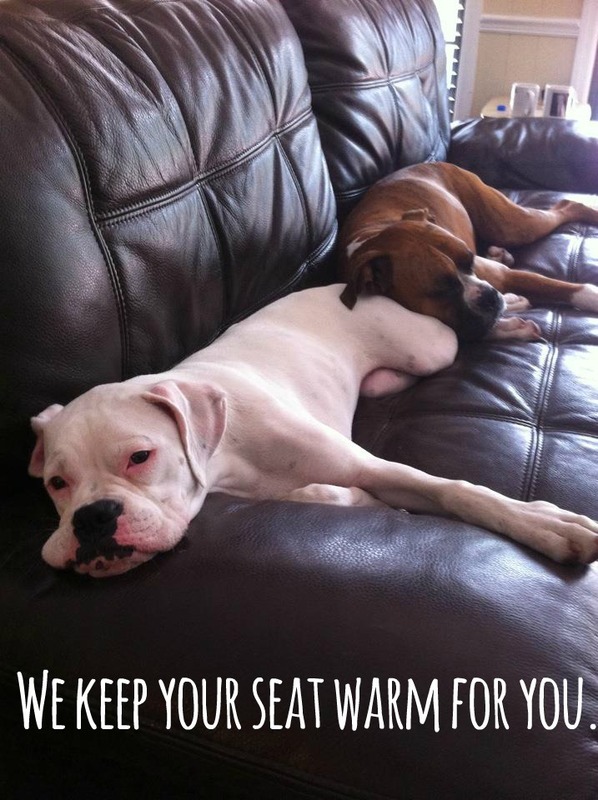 To be warming the seat, don’t they have to be willing to give the seat up when you want the couch? Not if they are in the middle of a power nap !